In the tradition Huckleberry Finn and The Catcherin the Rye, Russell Banks's quintessential novel of adisaffected homeless youth living on the edge of society "redefines theyoung modern anti-hero. . . . Rule of the Bone has its own culture andlanguage, and Bone is sure to become a beloved character for generations" (SanFrancisco Chronicle). 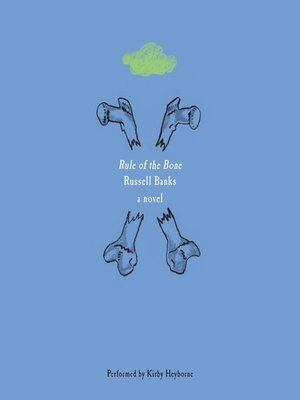 Witha compelling, off-beat protagonist evocative of Holden Caulfield and QuentinColdwater, and a narrative voice that masterfully and naturally captures thenuances of a modern vernacular, Banks's haunting and powerful novel is anindisputable—and unforgettable—modern classic.